 Online Giving through Breeze allows people to set up recurring donations to your church. Towards the bottom of the page, you'll see the number of recurring donations that are currently set up. Click the number or "Manage" under "Recurring Gifts" to view the list of recurring gifts. Find the donation you'd like to view details for and click the amount. Find the donation you'd like to modify and click the amount. Click "Change" next to the section you'd like to modify and make your desired changes. To take these steps, you will first need to have enabled transfers. Select "Stop Recurring Gift" at the bottom left. When a donor first sets up a recurring donation, they can choose the start date, up to one month in advance. When modifying the recurring donation either from the admin side or from the donor's side, they will be able to push the next donation up to 6 months out. Future-dated recurring donations are accessible in the Online Giving > Recurring Gifts section of Breeze. If you, as the donor, do not see your recurring donation appear in the "recurring gifts" page, please contact your church administrator as the gift may not have been associated. If your bank does authorize.net you can use automatic integration. Have a bulk import file you upload each month of the same donations. If you need further assistance with this please feel free to contact our support team and we'd be happy to walk you through some further options! One of our members has an expiring credit card. What link do I send her so she can change her credit card information? Or, do I simply delete the card that's expiring on our my (Administrator's) end and ask her to set up a new recurring charge with her new card? If members have access to Breeze through member accounts, they can modify it as stated above. However, if they do not have access, you can simple delete the card by stopping the recurring payment on your side. Is there a way to run a report of the recurring givers that includes how they give, which funds they give to and their contact information? How do I get to see a list of all those who are on the recurring givers list? Great question! The only way to have a Report of the Recurring Givers is to pull up the List of Recurring Givers and Highlight the entire list of entries; then copy & paste it into Excel. This will appear in Excel the same way it does in the viewing window! Sometimes when users set up a recurring gift, they enter comments. Most of the time, the comment does not pertain to individual contributions, but to the person's pledge in general, like "I've set this to start on August 1." Then every single time a payment is made, the comment shows up on the individual contribution. This is frankly driving me crazy. Is there a way to delete the comment from the recurring gift, rather than having to delete it from every single contribution after the fact? I don't want to have to turn off the ability to comment, because they are needed for some kinds of contributions, like Memorial Gifts. We definitely want to make things in Breeze a breeze and I hate to hear that this is driving you crazy. I'd be frustrated too. However, for now, to remove comments will have to be done individually when editing the contributions. While this may not be ideal, I do hope the information is helpful! Would you consider sharing this on our request page? If so, please check out www.breezechms.com/features.